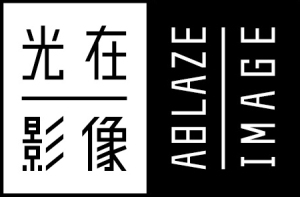 Founded in 2013 in Taipei, Ablaze Image Limited is a Chinese language feature international sales and distribution company dedicated to bringing quality Chinese language films to worldwide audiences. The company is partnering with Atom Cinema Limited and One Production Film Co., the two most active production houses in Taiwan, and the team at Ablaze Image has vast direct experience and reputation in international distribution. With its particular insights, Ablaze Image has established itself a key position and has introduced many top quality and innovative movies to the world. The company endeavors to promote Chinese language films on multiple platforms to be brought to global audiences, oversea theatrical releases cover Japan, Korea, Southeast Asia, Europe, and America. Films distributed by the company have been selected and won many awards in major festivals. © Copyright 2019 ABLAZE IMAGE LTD. All rights reserved. Join our FB page for updates!